These types of mobile technology are all being implemented to help to add value to the experience for travelers. The Balogna Airport has revealed that it will be using a range of different forms of mobile technology, including geolocation beacons, near field communication (NFC) tags, and even QR codes to help to enhance the experience of travelers who make their way through this location. 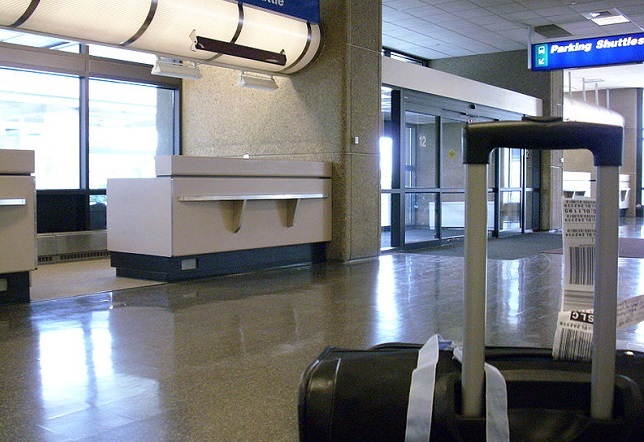 There are about 7 million passengers that make their way through the airport every year. By using geolocation beacons with Bluetooth low-energy technology, and by combining that with NFC tags and quick response codes, the Balogna Airport is hoping to be able to reach as many travelers as possible, regardless of the model or make of their mobile phones. Using these various types of tech, it will become possible for the airport to send pro-active notifications to travelers such as promotions and alerts. These will be sent directly to the smartphones so travelers will be able to receive them when they are most relevant to their present locations. For travelers to receive these geolocation technology based benefits, they must use the free BLQ Balogna app. 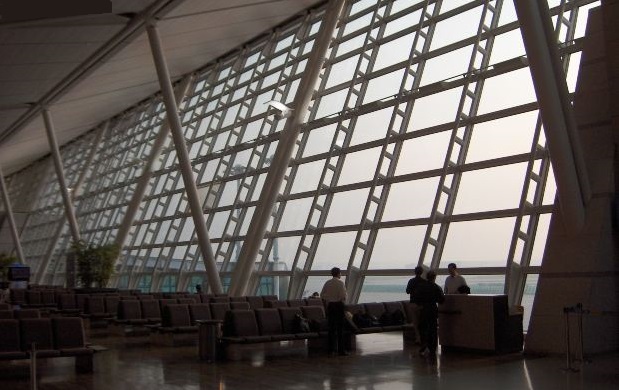 The purpose of the location based technology, the NFC tags and the QR codes is to make it possible for passengers to quickly and easily obtain the app and take advantage of everything the airport has to offer, no matter where they happen to be. The airport worked with Connecthings, a mobile tech company, in order to launch this project. The notifications sent to the app will be managed by airport staff who have access to a dedicated content management platform. She added that these digital services give the airport the chance to engage with all visitors and travelers who find themselves there. It provides them with facilitated airport orientation so they will be able to use their favorite devices – which will automatically know where they are via geolocation – to find exactly what they need and learn about offers, opportunities and solutions of which they might not otherwise have been aware. The busy New York City airport is trying out a new way to try to reduce waiting time through tech. A new technology based test is now underway at JFK Airport in New York City, which involves tracking the signals from passenger mobile phones in order to reduce the length of lines and, therefore, the amount of time people spend waiting as they make their way to board their planes and as they progress through the arrivals process. This is the busiest commercial airport in the city and is known for presenting some usage challenges. Due to the confusion many passengers routinely feel as they attempt to use JFK Airport, the facility is aiming to use the technology in mobile phones to shorten lineups and wait times to provide at least a little bit of relief from the overall stress being felt. In this effort, new geolocation technology devices have been installed in the airport’s Terminal Four. The tech is from Blip Systems, a Denmark based company, and it works to track the movements of passengers as they make their way through the areas of the airport that experience the highest levels of congestion. The use of mobile phones makes this program different from what most other airports have tried. Similar types of strategy have been made in other airports around the world. For instance, in London City Airport, cameras have been used to add a “pixel” on the heads of passengers as they move throughout the airport. The geolocation technology from Blip doesn’t require the use of cameras as it tracks the signals from mobile phones, instead. Sensors have been placed in strategic points throughout Terminal Four. Those sensors are able to detect devices that have been Bluetooth or WiFi enabled, such as smartphones, tablets and even e-readers. The information collected is the movement of that person, the length of time they spend waiting in a specific location and their level of flow when traveling from one location to the next, within the facility.